- We will notify all the families that have reserved a puppy via email, that the puppies have been born and the date and time that the puppy pictures will be posted on our website for picking. If its a small litter we will be emailing the available puppies pictures for picking. -Puppy pictures will be taken at 3 days old BUT WILL NOT be posted til around 2 1/5 to 3 weeks old in order to make sure all puppies are healthy.Once puppy pictures have been posted, we will notify those who have reserved their spot on the litter . In some cases we will give them a login and password to view puppy pictures. If this is the case, the families will have the login and password ahead of time.This is done to prevent confusion to others thinking that those puppies that are posted are available. Families will then be called/ emailed in the order that the deposits were received to choose their puppy. Once the families choose their puppies, we will then open the available boxer puppy page to all. -Pictures will be posted on our website or emailed when the puppies are 3 weeks old after whelping. At this time, tails will have been docked, dew claws will have been removed (pictures are taken before the tails have been docked and dew claws removed so the puppies are happier for the picture taking process). -The first person will then have up to 5 hours to choose their puppy from puppy pictures. Once that person makes their choice or fails to do so within the allotted time, we then move on to the second person in line and so on and so forth down the list. -During this time frame, you will receive updates & valuable information regarding your puppy. 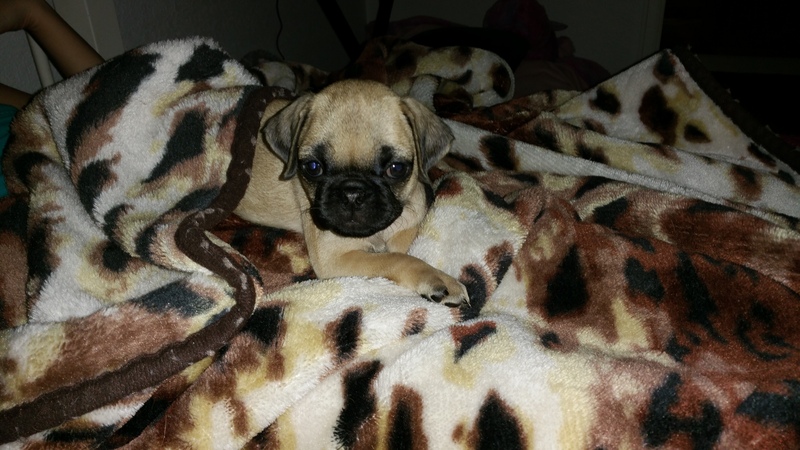 - An updated picture will be emailed to you when your puppy is around 6 weeks old. We do this so you can see a picture of your growing puppy. Please understand that we do not have time to grant everyone's requests for pictures. We have a very active family and we also might have more than 1 litter on the ground which makes it hard to grant all your request. We set this time frame up for updating your puppy's picture for this reason. However, sometimes you will see pictures of the litters on face book during their play time. ALL puppies go home at 8 weeks old. We will send out a "Puppy Pick Up Schedule" when your puppy is 4 weeks old, to prepare you for Puppy Pick Up Day. Puppy Pick Up and Training Pick Up is weekdays ONLY. If you need more time than the allotted time we give to pick up your puppy, we will be happy to work with you but there will be additional cost.